The technological era that we live in makes our lives easier every day. 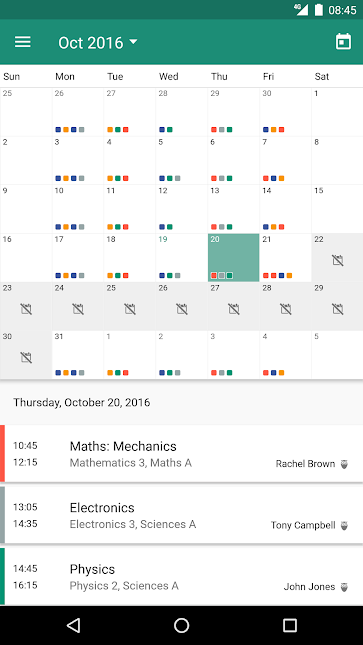 Now you don’t need to go and buy a daily planner to fill out with your pencil – you can just download the app and have all of your weekly and monthly plans right at hand. But there are so many apps available on the market, so how can you choose the one that will be convenient particularly for you? We explored the majority of the existing apps to make a list which you can use to pick the app that will be handy for you. So, let’s dive into the digital world and discuss features of the most used apps are. 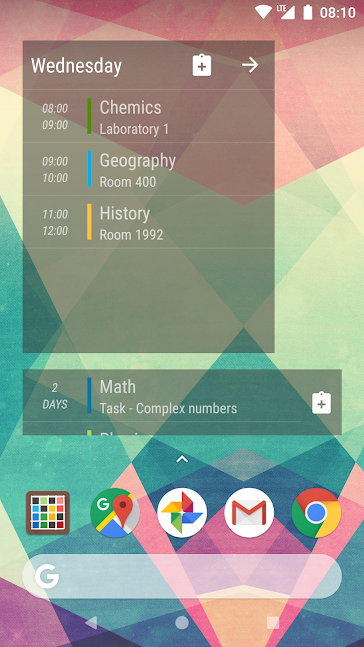 The planner is very simple to use, and it has an attractive interface. 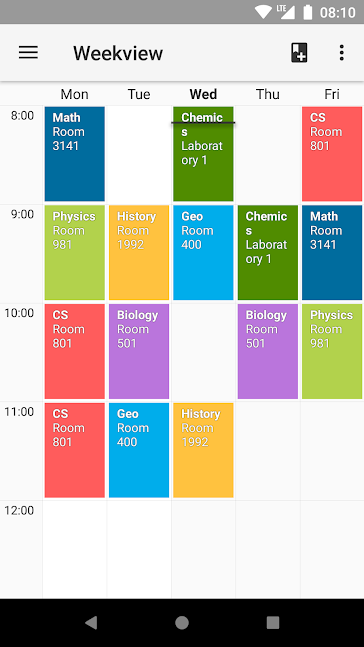 You just need to add your classes to the general schedule or specify the days of the week and the time for your extracurricular activities. 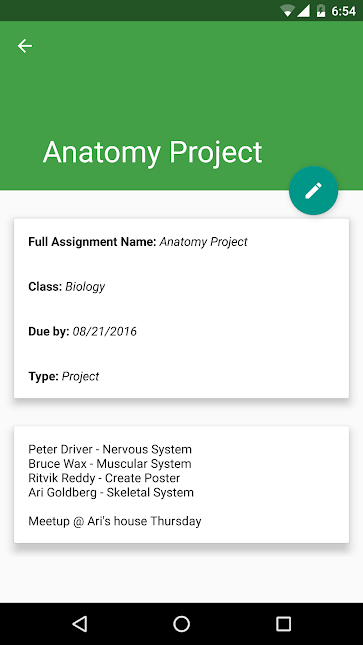 The best feature of this app is the ability to add the due dates and quick notes about each assignment that you have to complete while tracking the deadlines – you will see which due dates are upcoming. You can download the app from the AppStore or GooglePlay. 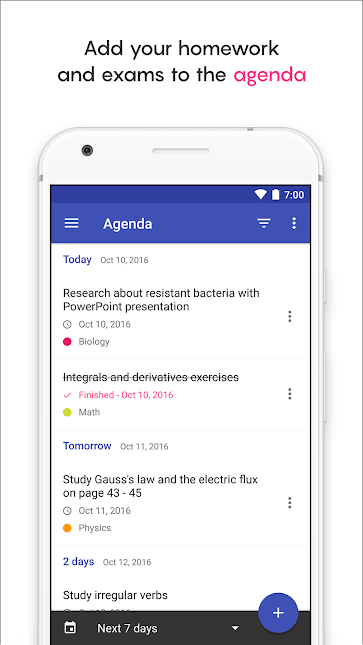 This app is one of the most popular college student planners, and it is all about having all of your classes and exams schedules placed in your pocket. 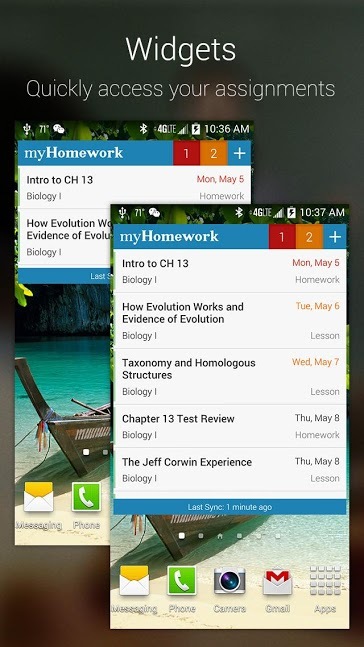 If you struggle with remembering the dates of your tests or assignment due, choose this app. 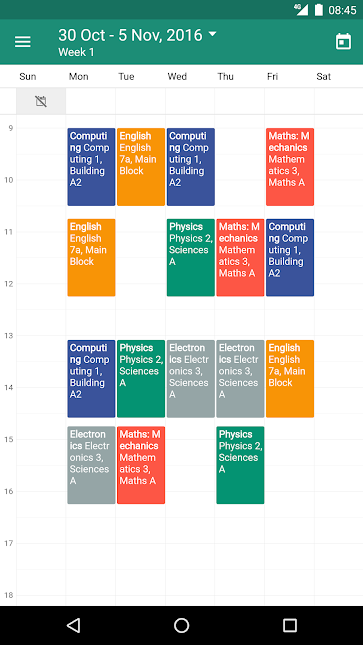 It is especially convenient for students who have two-week timetables. This is one of the best organizers for college students which you can get for free. 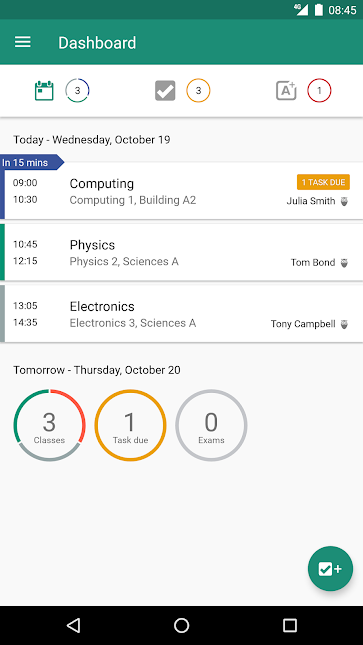 This application allows you to sync your notes and plans across all of your devices, track assignment progress and get customized reminding notifications about upcoming classes or exams. The app is available for various kind of devices on iOS, Android, and Windows. Feeling stressed for upcoming finals? Check out the article which will help you to survive through the finals week. 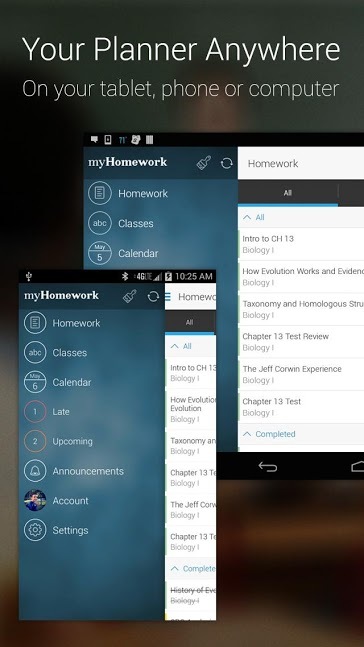 Egenda is used by so many students because it is simple to use and completely free. You can manage your tests, exams and even quizzes. 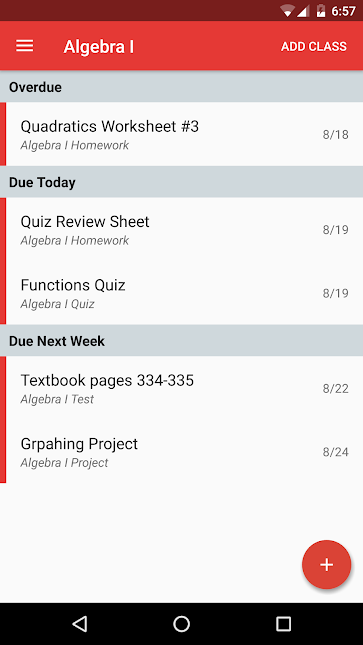 Notes can be sorted by classes or even the due date which helps you to be right on time with your homework. 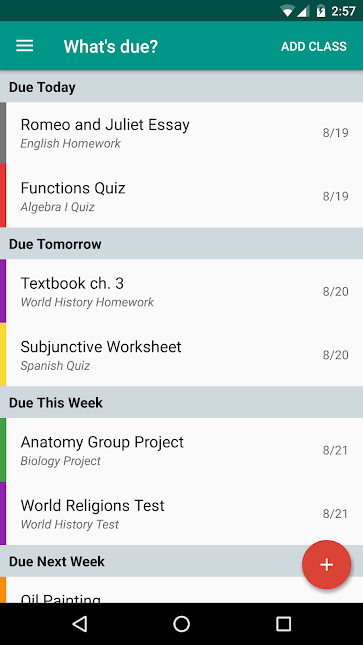 If you have to perform a task for your English class, check out another list of the useful apps that we have gathered for you – the list of apps to make you fluent in English. 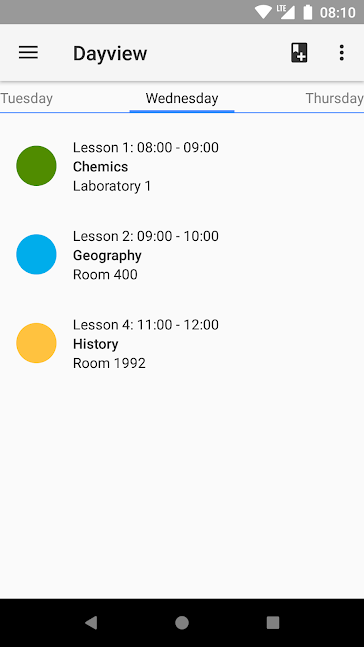 This app is definitely more useful than a regular daily planner or a 12 months planner, and it’s always with you to remind you about the next class or test. Available for download from AppStore and GooglePlay. 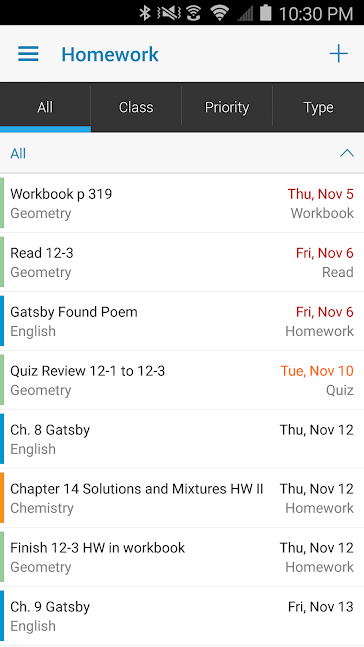 It syncs within all your devices, providing a backup in case of need, saves teacher’s contact info, and calculates average grade automatically. Get it for your Android right now! The name of this app speaks for itself. This is what your parents wish they’d had when they were in college and what now you can have on your phone. 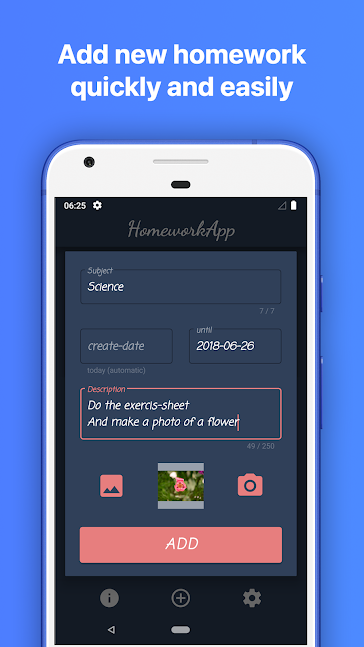 It is a simple yet very effective and helpful tool to organize all the homework assignments. 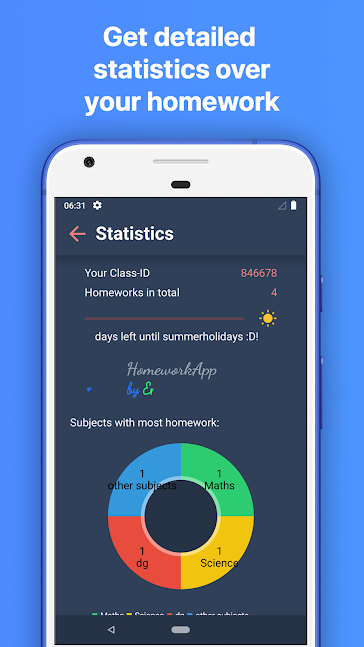 Goal setting, progress tracking, customizable calendar and many more other features of this app are the main reasons for many students all over the world to use it on a daily basis. This app is a perfect way to get convenient weekly spreads and customizable design at the same time. Download it for your Android. If you are looking for something more minimalistic, then this app is for you. 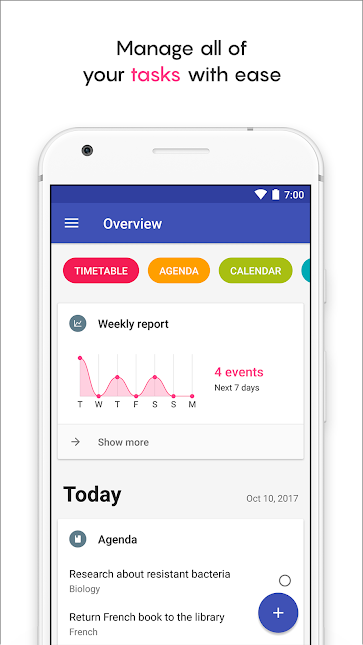 You can create a schedule for the whole year. The only thing you need to do is to add the information about your classes and exams. 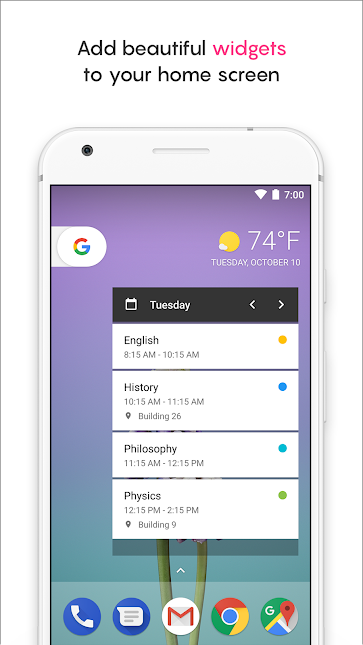 You can adjust your schedule according to the cycle of one, two, three or four weeks, get notifications and search in your classes or tasks. 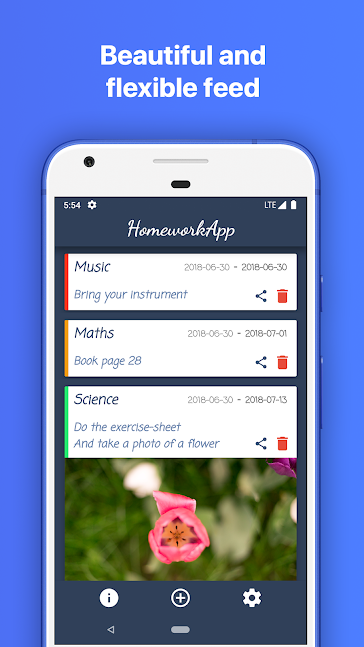 Get the app on Google Play and enjoy your perfect layouts which, as the users of digital monthly planners say, are very convenient for both college and high school students. 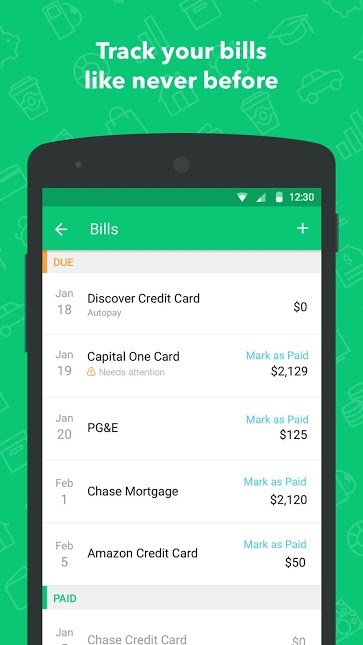 Many college students face the need to track not only their studies but also their budget. It’s often hard to stick to your limited budget when there are so many events that you want to attend. 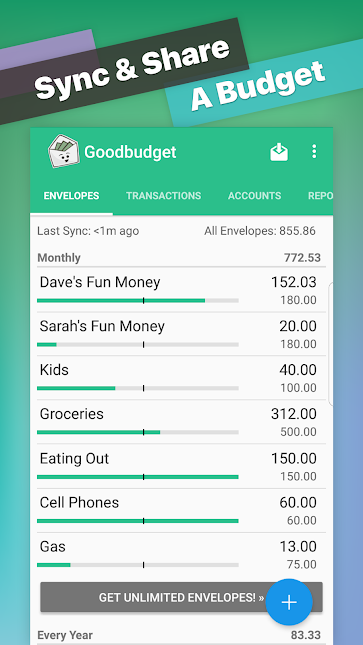 If you want to use your money rationally and find a useful tool for college financial planning, download one of these useful finance planning apps. 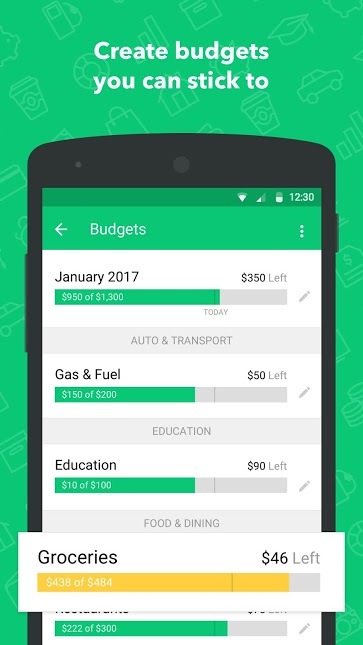 If you need to track your spendings throughout your school year, choose this app and plan your budget without any struggles. 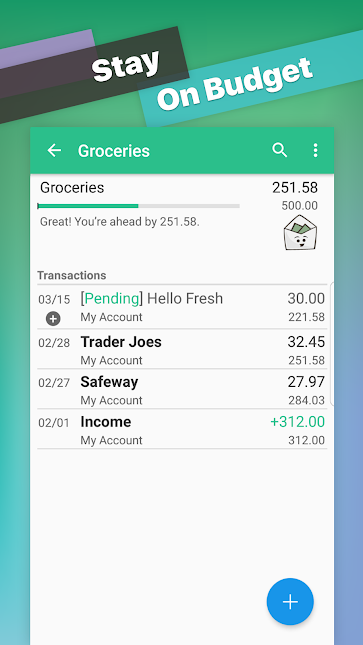 Mint allows you to keep information about your bank accounts and bills together, sort your spendings by the categories, and track credit usage. Get it on Google Play or App Store. Would you like to have a personal accountant to manage your budget? 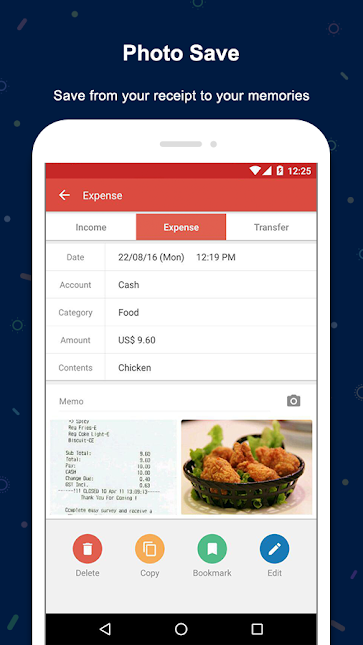 If hiring one is too expensive for you, then just download this app and have all of your expenses completely organized and tracked. 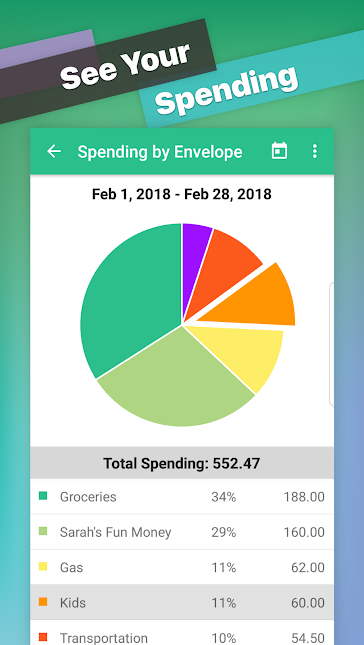 If you wonder how much money you can spend on a party and with no damage to your monthly budget, you can calculate it with this simple but effective manager. 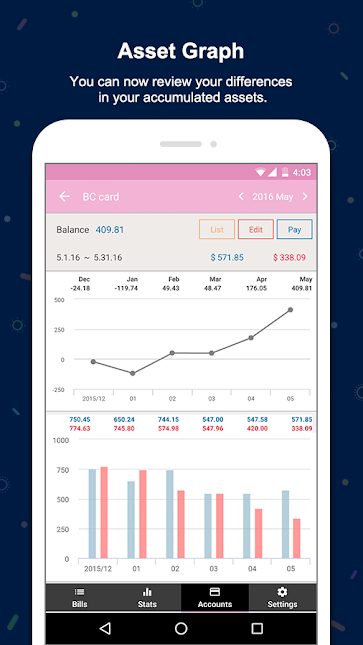 Also, you can manage your cards and get instant monthly statistics of your incomings and expenses. No more struggling with a budget for college students. 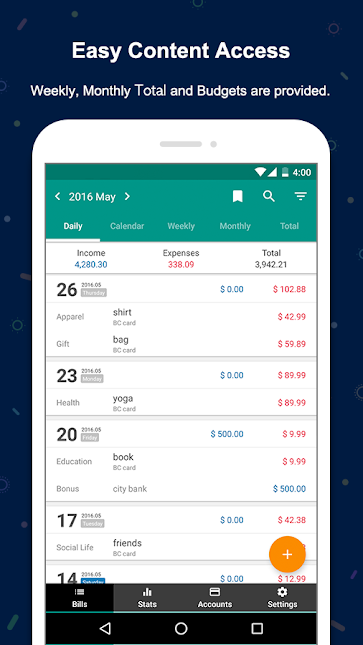 Download the app and start tracking all of your spendings. Learn how to plan your budget and manage your credit cards and cash. 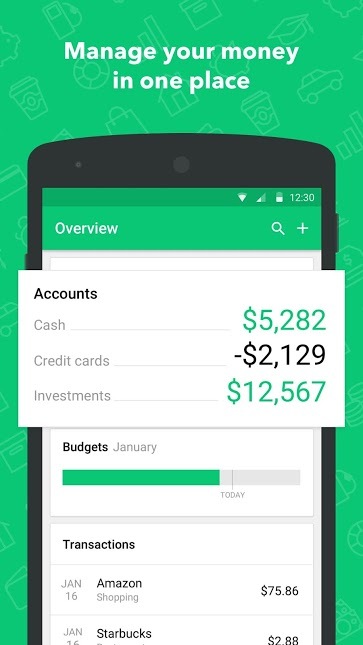 Any college student who frequently runs out of money needs such a helper. Especially, if you need to stick to the limited budget that you can spend on groceries (by the way, we also have great ideas on how you can eat well and save your money). We hope you liked our list of the best college planners and organizers and found it useful. Having such a helper available all the time can make your studying much easier and also teach you some time and budget management skills.